First of all we recommend the area of Valle de Atxondo, known as the kingdom of silence. It is full of hermitages and hamlets and surrounded by mountains that hide great legends, like the Amboto. According to Basque mythology there is the house of Mari (lady of Amboto). 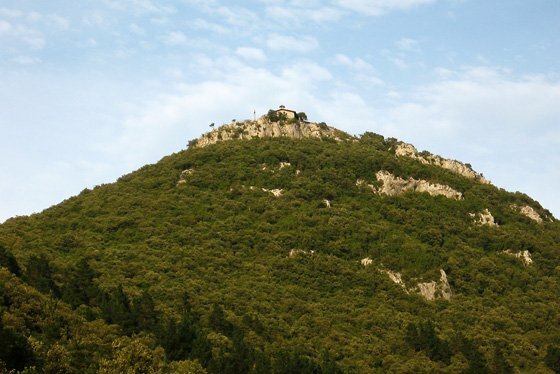 The simplest route to climb this mountain is from the Santuario de Urkiola, a neo-medieval style temple dedicated to Saints Antonios Abad and Padua. Don’t forget to turn the stone (according to some a meteor) in order to find a partner (that’s what the legend says). Below, in the Valley, you can travel the 5 kilometers of the greenway of Arrazola along the old mining railway from Apatamonasterio. From this valley of mining tradition came the spears for the armies of Felipe II. Through the route you can see numerous towers, hermitages and mills. It is also remarkable the fauna and vegetation of the area, such as the vultures that nest on Mount Mugarra. To give you a tribute after so much walking, the restaurant Akebaso, in Axpe is 100% recommendable. And you can end the day with a visit to the Necropolis of Argiñeta, in the shadow of Mount Udalatx. With pre-Christian funeral steles and medieval sarcophagi it is one of the most important religious sites in the Basque Country. Our second suggestion is the Valle de Karrantza and Las Encartaciones. 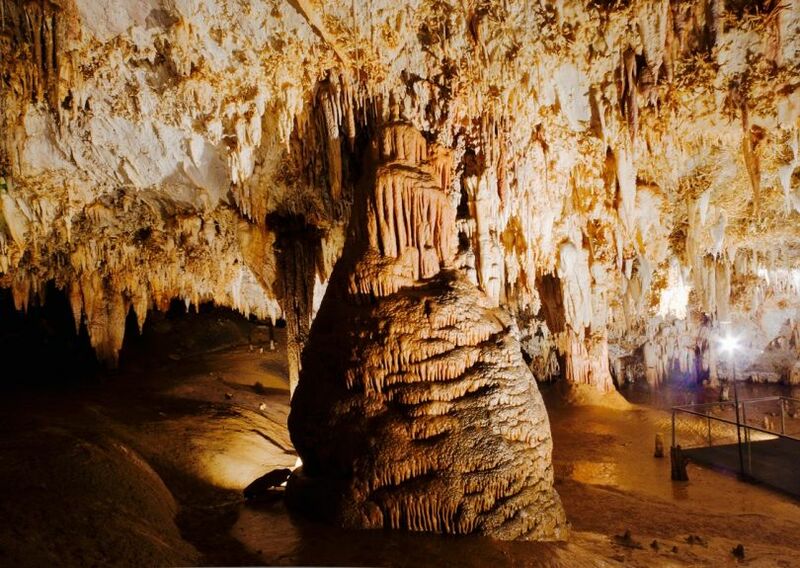 Karranza is a land of lime and one of the richest speleological zones of the Iberian Peninsula. The incredible Cuevas de Pozalagua were not discovered until 1957 when an explosion in one of the neighboring quarries left them exposed. Its original concentric stalactites are almost unique in the world. But there is more: it also highlights Ventalaperra (with Paleolithic engravings from more than 25.000 years ago), Santa Isabel or the immense cave of the Torca del Carlista, in Peña Ranero. Nearby is the Carpín, an animal recovery center where you can see our fauna and flora. And how not the Balneario de El Molinar, Casa Vicente Pallotti, with its hot springs of such fame to relieve rheumatism and other conditions. To continue with the historical route, we have the Casa de Juntas de Abellaneda, former headquarters of the General Meetings and today the Museo de las Encartaciones. Just ahead we can see a shoot of the Árbol de Gernika. And a few minutes by car, Balmaseda, door of the Señorio de Bizkaia and important shopping center located in the middle of the road to Santiago. The Old Bridge, the parish of San Severino, the Monastery of Santa Clara, the Horcasitas Palace or the Fábrica de Boinas La Encartada (Beret Factory) stand out. To eat something the Restaurant Convent of San Roque, old monastery of Santa Clara. And of course, a little of sea! The third route is Urdaibai. At the top of Monte Atxarre, in Ibarrangelu, stands the hermitage of San Pedro, a privileged balcony over the Urdaibai Biosphere Reserve. Going down towards the Mundaka estuary we find the wonderful beach of Laida with its golden dunes, and a little further east following the coastal road, Laga beach, with Cape Ogoño in the background. Paradise places where you can enjoy the breeze of the Cantabrian Sea. On the other side of the cape is Elantxobe, a charming fishing village with fishermen’s houses and an urban area so small that the bus has to turn around on a rotating platform. Don’t stop eating pintxos in the bars of the port. And here’s the suggestions of today. 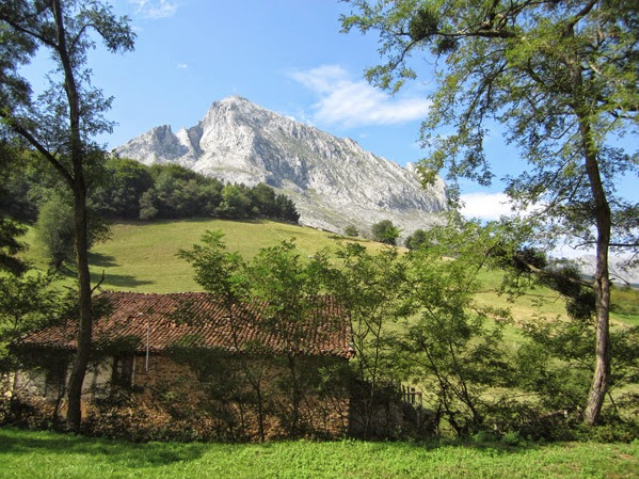 We will continue in another post with our recommendations to visit Euskadi.